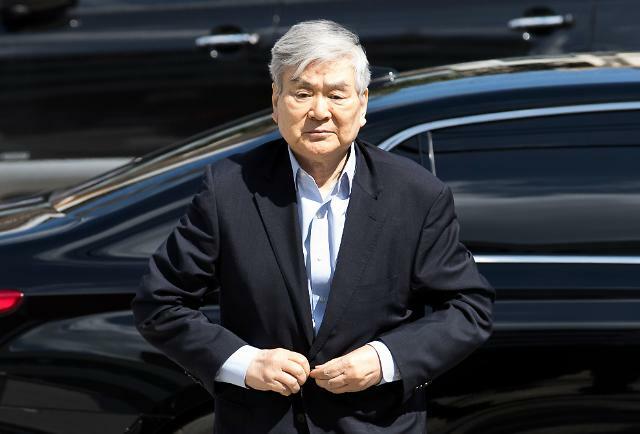 SEOUL -- Grumblings are growing among Korean Air investors after its shares suffered an unexpected fall over an arrogant behavior by the youngest daughter of Hanjin Group patriarch Cho Yang-ho at a business meeting. Korean Air, a key Hanjin Group unit, lost 6.55 percent to close at 33,550 won (31.3 US dollars) on Thursday. In early trading on Friday, the country's top flag carrier gained about 1.2 percent. 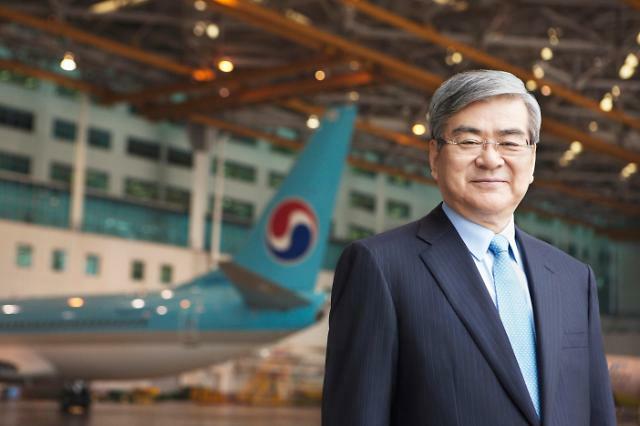 Thursday's fall followed news reports that Cho Hyun-min, who is Korean Air's marketing executive, screamed and splashed water on the face of a manager from an advertising agency during a meeting last month. She allegedly lost her temper because she was unhappy with answers to her questions about a commercial. A true story has not been disclosed because the advertising firm kept mum, but Korean Air insisted the 35-year-old who uses her English name Emily threw a cup of water onto the floor, not toward the face. As the case fueled public fury, Emily apologized in a Facebook post. "I apologize for my foolish and imprudent behavior, There is nothing more to say about (my) behavior that should not be done under any circumstances," she wrote, adding she had sent a text message apologizing to advertising company officials. "It was already spilled water. My love for advertising should not have passed beyond consideration and respect for people, but I made a mistake by failing to manage my feelings. I bow my head and apologize once again," she said. Siblings of the owners of South Korea's family-run conglomerates, or chaebol, usually get quick promotions, but the speed of Emily's advancement was exceptionally fast. She now serves as Korean Air's executive director, vice president of Hanjin's low-cost carrier Jin Air, CEO of Hanjin Travel and CEO of KAL Hotel Network. 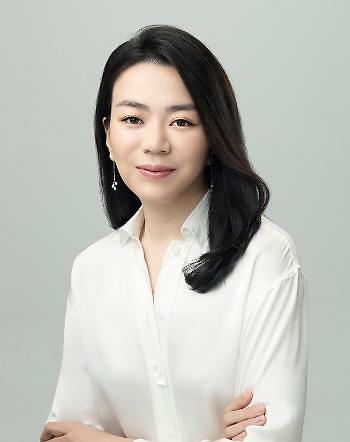 The apology came two weeks after Cho Hyun-ah, the elder sister known for her "nut rage" tantrum, was appointed as president of KAL Hotel Network, three years and four months after she resigned as Korean Air's vice president. In December 2014, Hyun-ah became enraged when a flight attendant served her macadamia nuts in a bag, rather than on a plate, on board a flight from New York that was forced back to the gate while taxiing to the runway. The incident fueled public anger as it followed a slew of incidents involving group owners and their offsprings. Hyun-ah was given a twelve-month prison sentence on conviction of violating aviation safety laws, but an appeals court overturned the conviction and handed down a suspended jail term, allowing her to walk free in May 2015. In December last year, the Supreme Court upheld the suspended jail term. 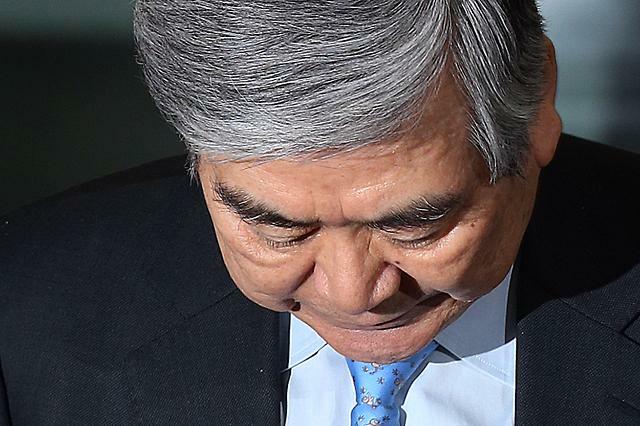 The 'nut rage' incident hurt Korean Air's reputation, forcing the group patriarch to apologize. Many South Koreans saw it as emblematic of a generation of spoilt and arrogant offspring of chaebol owners. Cho's group has been under pressure to enhance its corporate governance since Hanjin Shipping, which used to be South Korea's largest container carrier, was liquidated in February last year. The ruling Cho family controls about 25 percent of Hanjin KAL, the group's virtual holding company. Cho Yang-ho has 17.8 percent and his three children own 2.3 percent respectively.